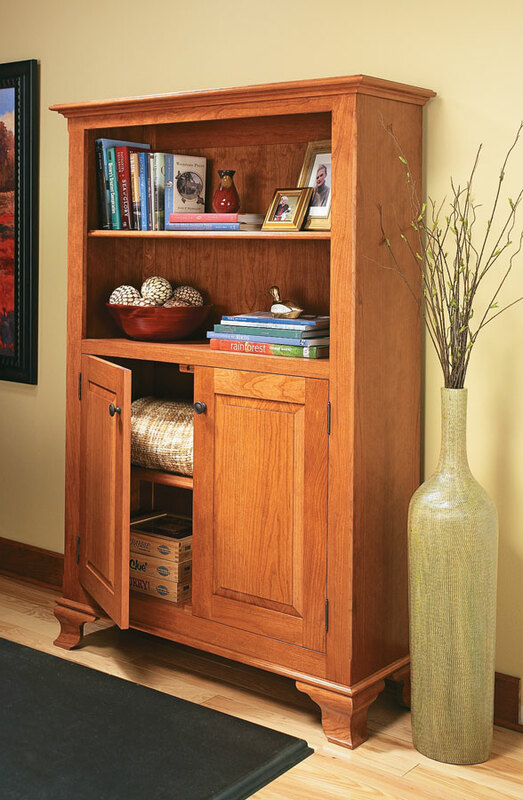 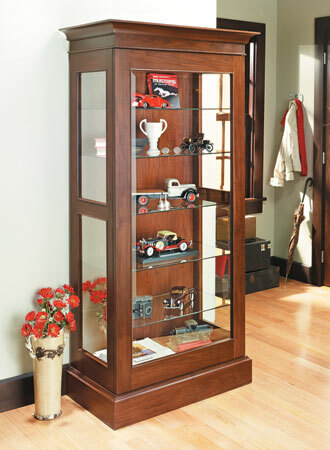 A bookcase makes any room more inviting. 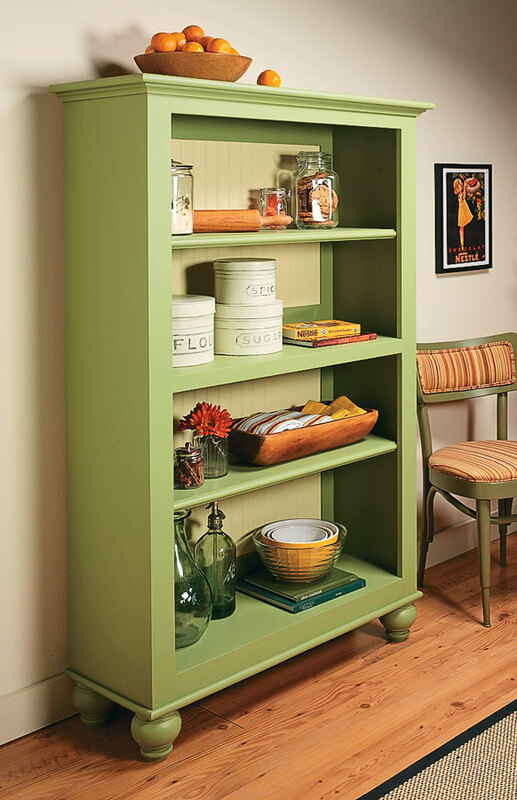 But finding a bookcase to match your storage needs as well as your room's decor can be a challenge. 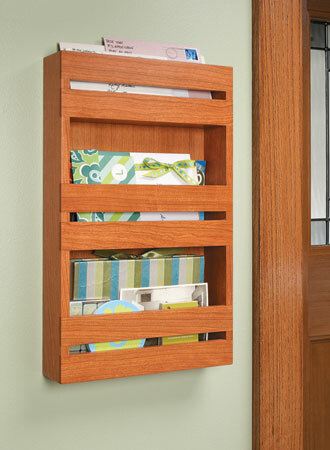 This project solves both problems. 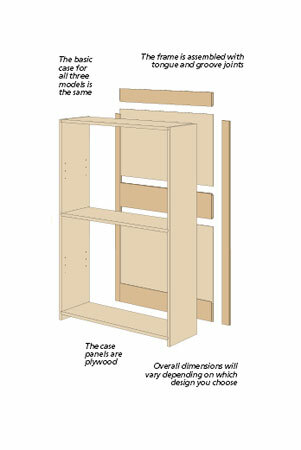 Starting with a basic case design, you can choose from and create three different bookcases just by adding a few details. 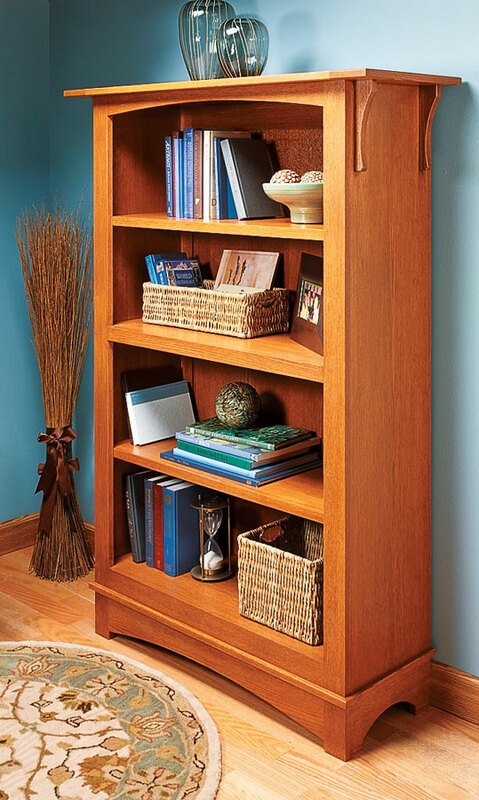 A technique article on pocket hole joinery. 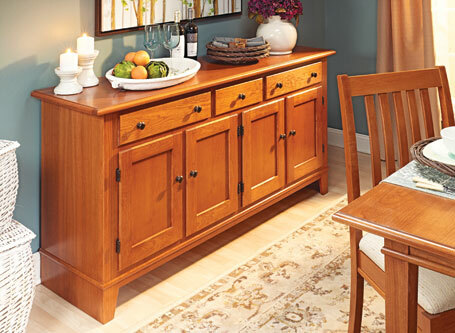 This stylish buffet lends ample storage and a large serving area for all your gatherings.